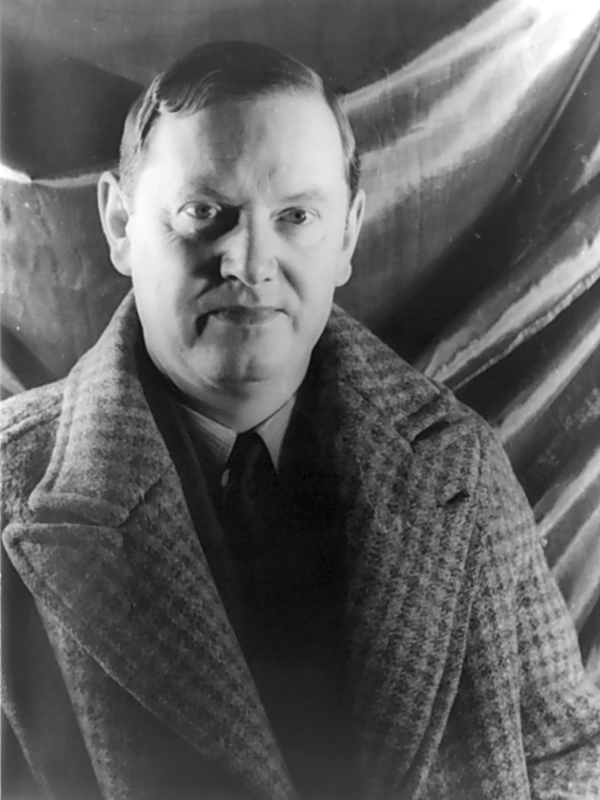 In 1929 Evelyn Waugh went on a Mediterranean cruise, which he subsequently wrote an account of in a book titled Labels (Duckworth 1930). Part of this book was republished in When the Going was Good (Duckworth 1946) and it was while reading this today that I came across Waugh’s account of his visit to the Minoan royal palace at Knossos. As will be seen, Waugh was not impressed by what he saw. The reason for his criticism of the palace is interesting. It’s almost as if some baleful memory has stuck to the walls of the palace and casts its long shadow on him as he walks around. 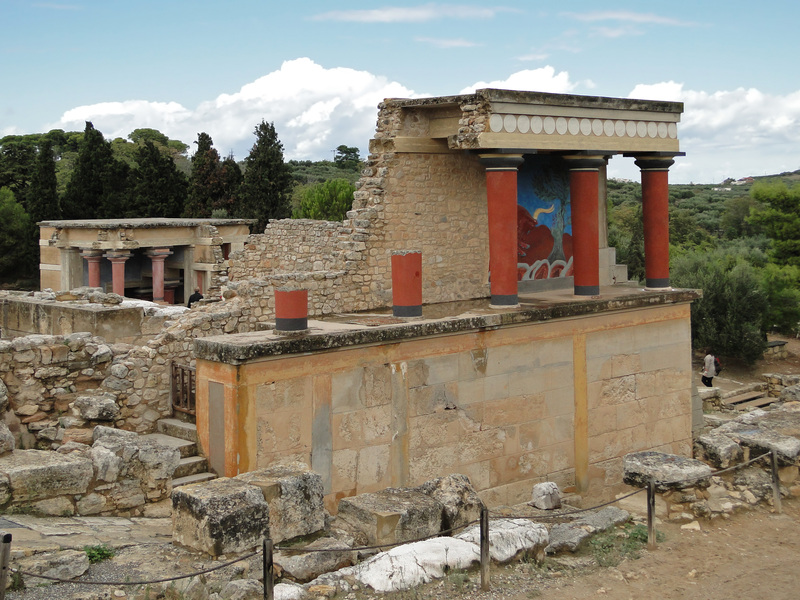 The Minoan period is not this blog’s usual area of interest, though Achilles does give the two a connection. That, and the fact that Evelyn Waugh is one of my favourite writers means I could not possibly ignore his foray into the ancient past. I accompanied a party of fellow passengers to the museum to admire the barbarities of Minoan culture. One cannot well judge the merits of Minoan painting, since only a few square inches of the vast area exposed to our consideration are earlier than the last twenty years, and their painters have tempered their zeal for reconstruction with a predilection for covers of Vogue. We chartered a Ford car and drove with a guide to Cnossos, where Sir Arthur Evans (our guide referred to him always as “Your English Lord Evans”) is rebuilding the palace. At present only a few rooms and galleries are complete, the rest being an open hillside scarred with excavations, but we were able to form some idea of the magnitude and intricacy of the operation from the plans which were posted up for our benefit on the chief platform. Knossos? I love this post. Waugh’s description evokes such delicious images.